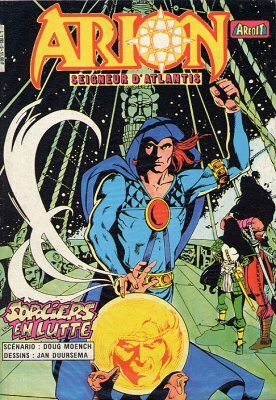 → Warlord (1°) #55 (2) (03/82) Arion - Atlantis! 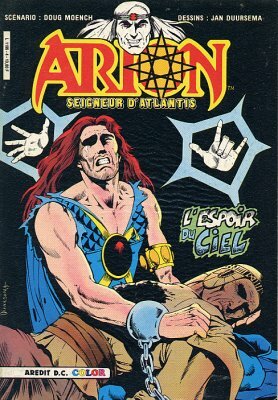 → Warlord (1°) #56 (2) (04/82) Arion - Trial By Ice! → Arak #10 (1) (06/82) The Last Centaur! 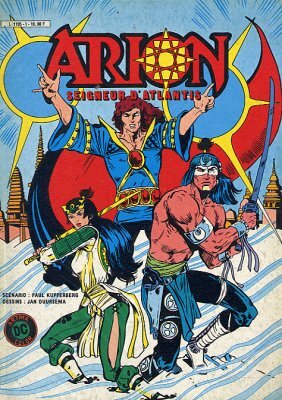 → Arion #3 (01/83) Battle-Cry! 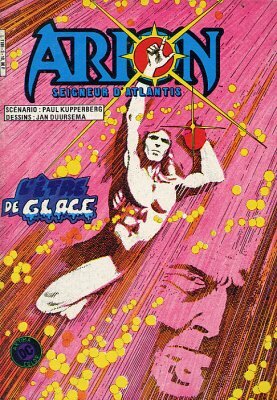 → Arion #4 (02/83) Unto Atlantis... A Savior! → Arak #11 (1) (07/82) The Gods After Twilight! 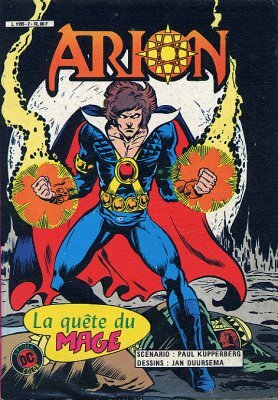 → Arion #5 (03/83) From Death, Aspire To The Heavens! → Arak #12 (1) (08/82) Yawn Wide, Ye Gates Of Hades! → Arak #13 (1) (09/82) Demons From The Caves Of Night!